St Brigid’s became a parish in the 1950s, and a Mass centre was set up on the Llanishen estate shortly after. This was dedicated to Our Lady Queen of the Universe. In the 1960s this became a separate parish, and in the 1970s was rededicated as Christ the King. 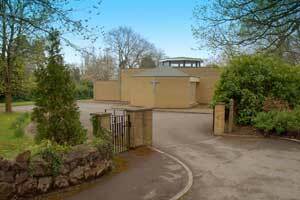 Also in the 1960s a second Mass centre was set up from St Brigid’s at the then Lady Mary High School in Cyncoed Road. 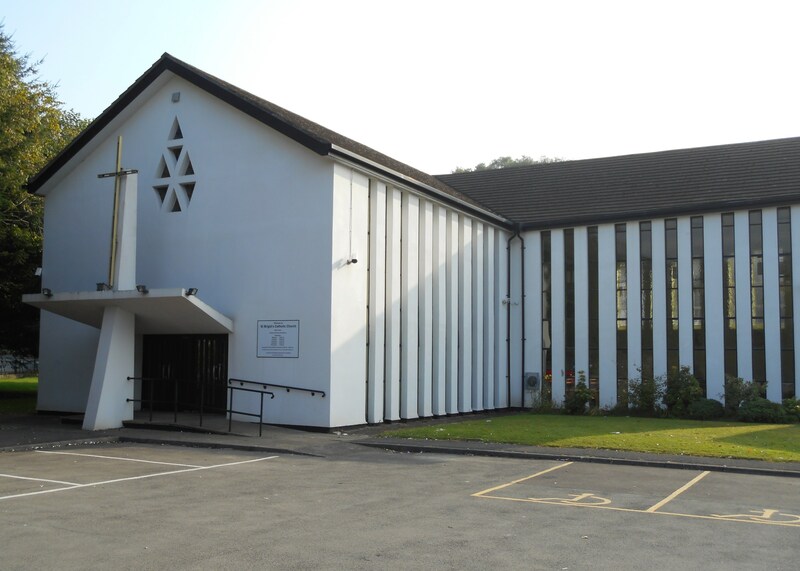 St Philip Evans parish was formed from St Brigid’s in the 1970s as Llanedeyrn, Pentwyn and later Pontprennau expanded. 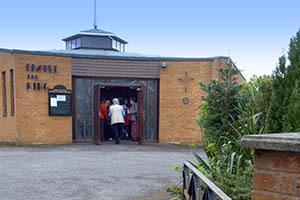 The original hut church at St Brigid’s was replaced by the present building in 1964, during the Second Vatican Council. The Mass centre at Lady Mary became St Paul’s church in the mid-1970s thanks to the generosity of the Turnbull family who gave land further along Cyncoed Road. Finally at Christ the King the dual-purpose church/hall from the 1950s was joined by a new church in the late 1970s. In 2011 the hall at Christ the King underwent a complete refurbishment and gained a new extension. After 40 years, the 3 Churches were reunited in 2004 by Archbishop Peter. St Brigid’s and St Paul’s remain one parish and Christ the King remains another. However, the 3 Churches are served together by two priests who live at St Brigid’s, which is located centrally. We are currenly looking at further consolidating the close relationship between our 3 Churches.